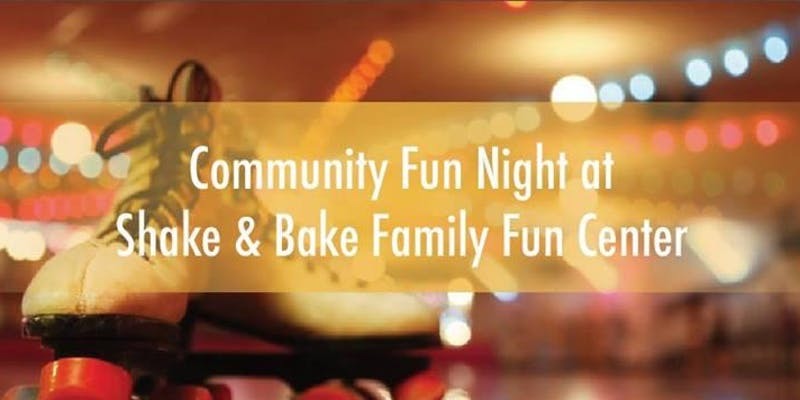 Join us for a community fun night as part of Baltimore Corps' weeklong celebration of its 5-year anniversary. Join us for a community fun night as part of Baltimore Corps' weeklong celebration of its 5-year anniversary (baltimorecorps.org/events). Free entry and skate rental; food will be available for purchase.